Both Ulcerative Colitis and Crohn’s disease are types of Inflammatory Bowel Diseases (IBD). 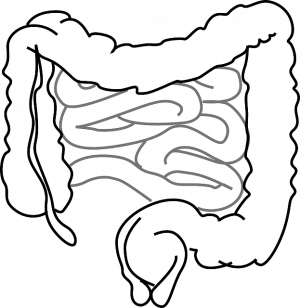 Ulcerative colitis is a chronic disease, in which the lining of the colon becomes inflamed and develops tiny open sores, or ulcers, that produce pus and mucous. The combination of inflammation and ulceration can cause abdominal discomfort and frequent emptying of the colon. The symptoms of these two illnesses are quite similar, but the areas affected in the gastrointestinal tract are different. There are different approaches to treating IBD. In this article I will explain the main techniques to heal these diseases from a nutritional perspective: food intolerances, SCD diet and vegan diet.